Arco-Íris (Leiria, Portugal) on 26 January 2018 in Cityscape & Urban and Portfolio. A splendid night shot with a touch of modern and ancient. Nice effect as result here, well done. 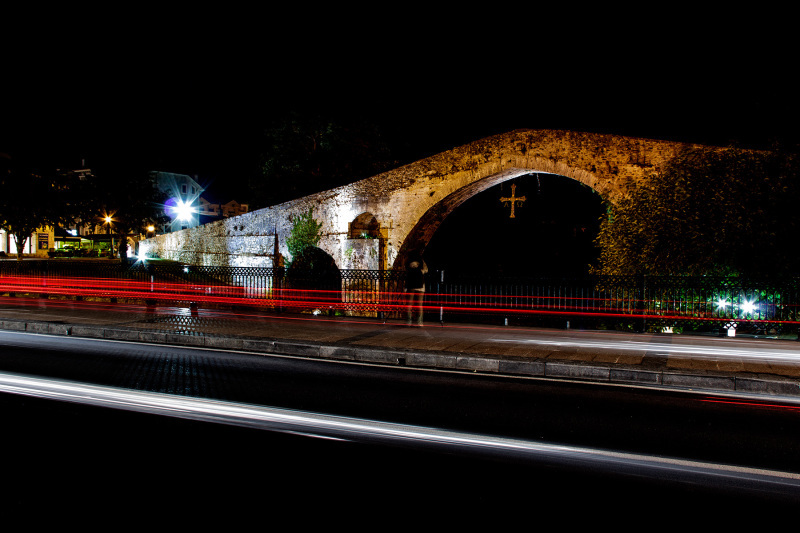 Lovely light trails in front of this old structure. Mas uma bela experiência resultante dos rastos de luz. Neste caso até foi abençoada, porque existe ali uma cruz. Wonderful composition! Congratulations on your Spotlight !